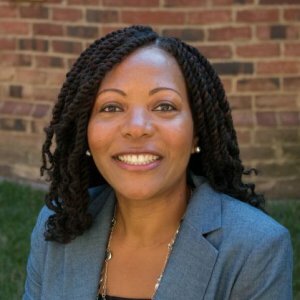 Professor Caldwell examines gender and race in Brazil, black feminism, HIV/AIDS, health policy and human rights. prevention research focusing on African-American young adults and African-American women in North Carolina. 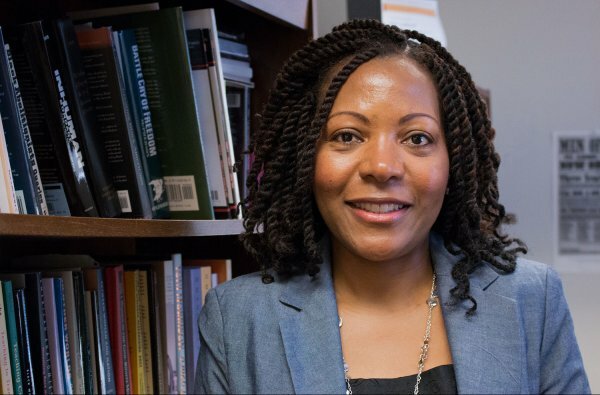 Her current book project examines the development of health equity policies focused on gender and race in Brazil. 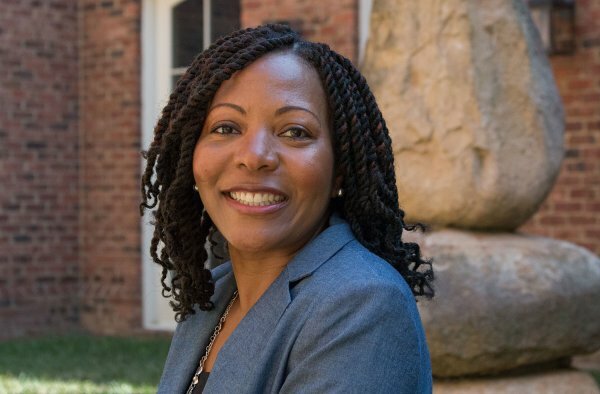 She is the co-director of the African Diaspora Fellows Program, which provides professional development opportunities to middle and high school teachers in North Carolina. "Ending Maternal Death in the African Diaspora"
The turning point in government involvement in the question of race, however, can be traced to the previous administration of President Fernando Henrique Cardoso, said Kia Caldwell, an associate professor at the Department of African, African American and Disaspora Studies at the University of North Carolina at Chapel Hill. "MVPs, MVP Moms and Structural Inequalities"
"The Alyne Case: An Intersectional Analysis of Gender, Race, and the Human Right to Health in Brazil"
Keynote Address, "Toward an Intersectional Understanding of Health and Human Rights in the Americas"
Edited by Elizabeth Hordge-Freeman and Gladys Mitchell-Walthour, New York: Palgrave Macmillan. Edited by Nathalie Lebon and Elizabeth Maier, Rutgers University Press. Chapter by Kia Lilly Caldwell, Kathleen Coll, Tracy Fisher, Renya Ramirez and Lok Siu. Book edited by Kia Lilly Caldwell, Kathleen Coll, Tracy Fisher, Renya Ramirez and Lok Siu. Palgrave Macmillan. Edited by Leith Mullings. Palgrave Macmiillan. Edited by Michele T. Berger and Kathleen Guidroz. University of North Carolina Press.